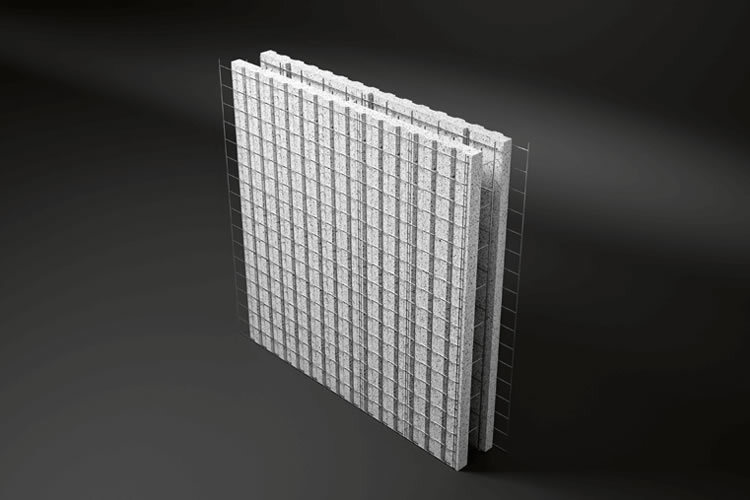 The double panel is made of two single sandwich panels, assembled leaving an intermediate crawl space of variable thickness depending on the type of building and the required wall resistance. 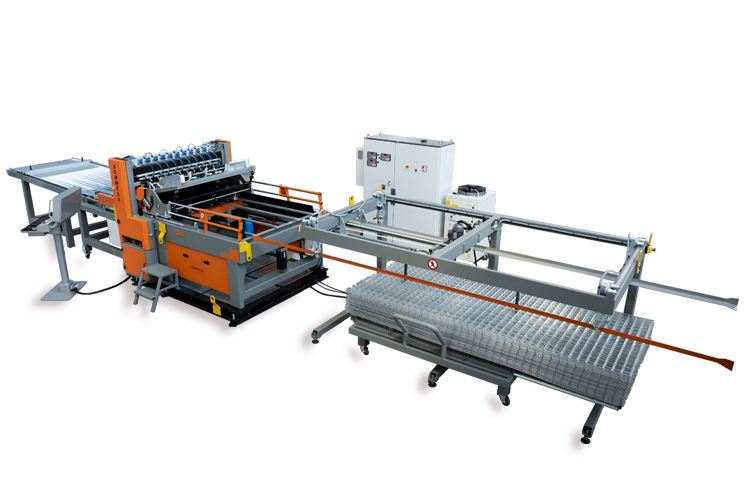 Electromechanical automatic machine for electro-welded mesh bending and cutting, for the production of U, L, Z-shaped mesh and sandwich panels. 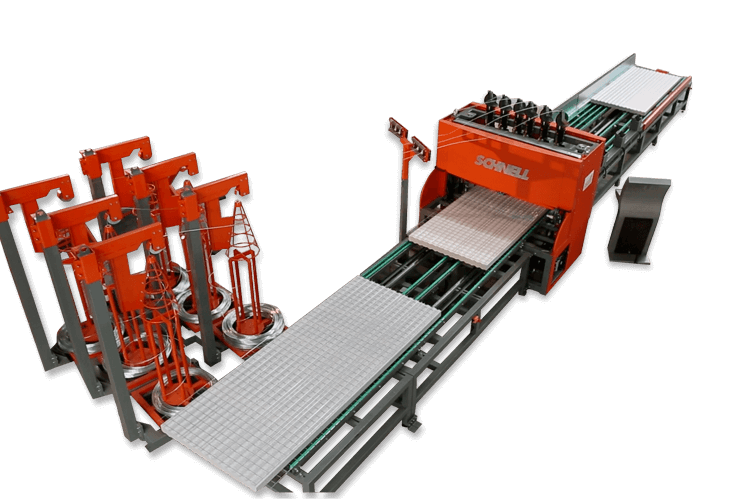 Completely automatic electric machine for the assembling of prefabricated sandwich panels. 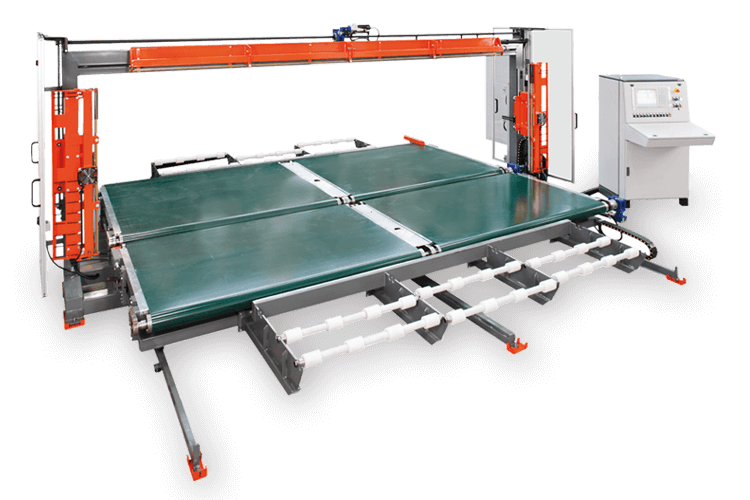 Machine for the production of electro-welded mesh fed by wires. 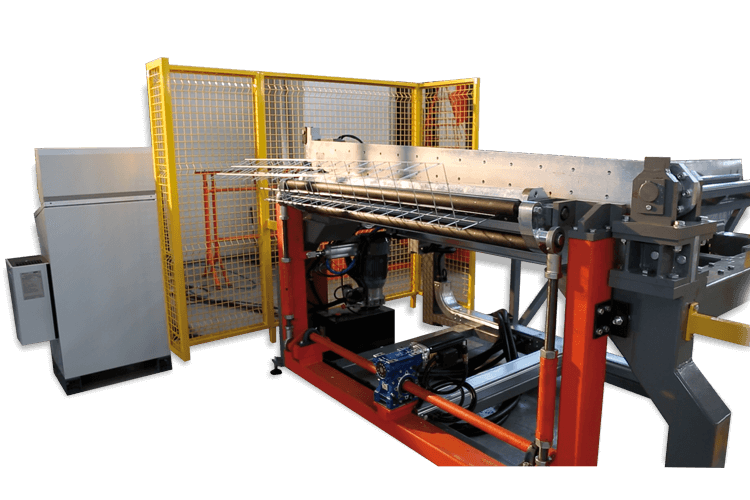 Machine for the production of electro welded meshes supplied by bars and coils. 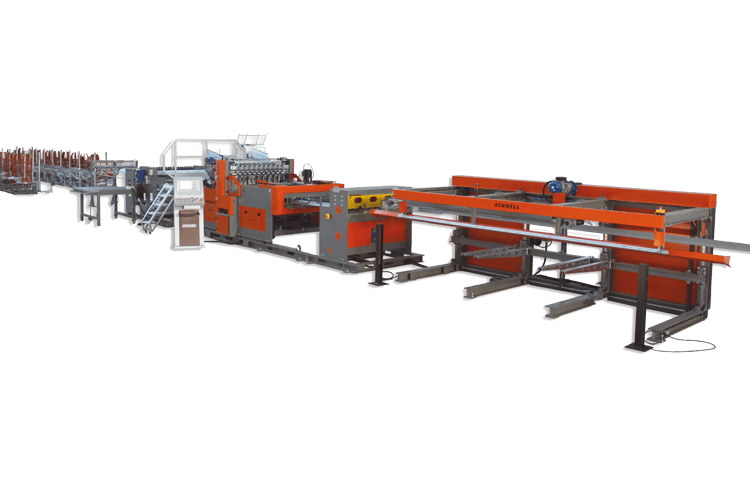 Machine to cut (EPS) polystyrene blocks in sheets, useful for the production of precast sandwich panels. 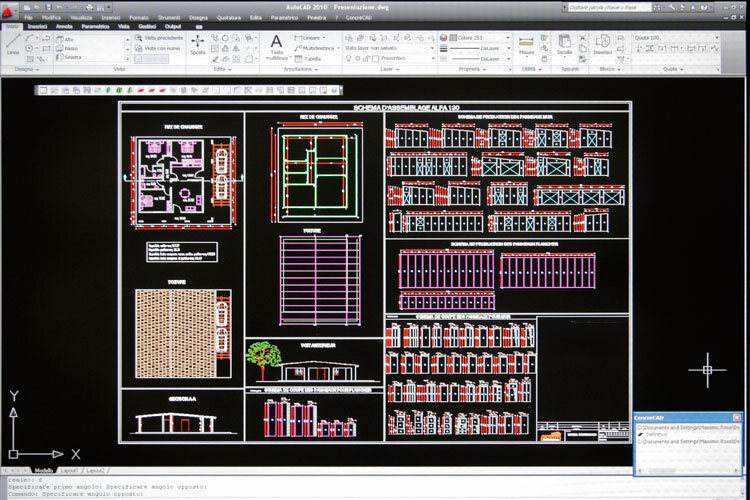 The software, designed by Schnell Home engineers, makes the production and installation of prefabricated sandwich panels much easier. 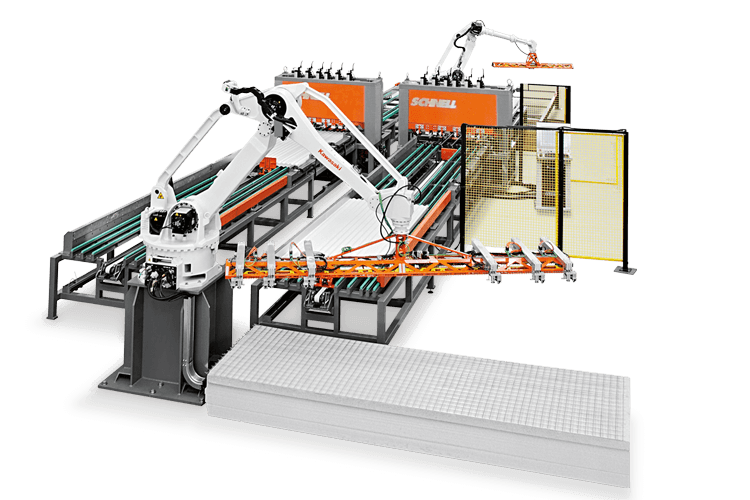 Robotic system for the production of prefabricated sandwich panels made up of one or more assembling machines working side by side fed by a robot that loads the produced mesh and the polystyrene sheets that have already been cut. The ability to share knowledge and experiences with our customers, in a creative and open-minded environment, is definitely the basis of our success.